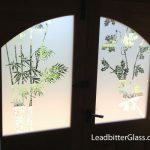 Leadbitter Glass are committed to protecting your privacy. We will only use the information that we collect about you lawfully in accordance with the General Data Protection Regulation (GDPR) 2018. 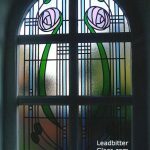 We are Leadbitter Glass Ltd and our trading websites are www.leadbitterglass.co.uk and www.leadbitterglass.com. 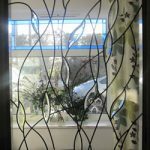 Our telephone number and address can be found at the bottom of every page on this website. 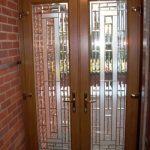 We need to collect information about you for 2 reasons: firstly, to process your order and secondly, to provide you with the best possible service. 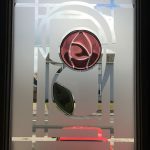 We may e-mail you regarding the specifics of your order and we may email you in the future regarding any promotions or advice about your new glass product unless you have explicitly stated to us that you do not ant to be contacted. 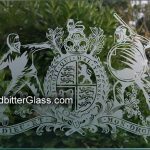 We will not pass on any of your information to any third party except for couriers as they need your details to deliver your glass. Articles on this site may include embedded content (e.g. videos from Youtube, images, articles, etc.). Embedded content from other websites behaves in the exact same way as if the visitor has visited the other website. 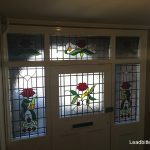 To deliver your glass we need to share your data with courier booking websites and the actual couriers themselves. 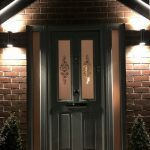 The data we share with them is your name, delivery address and telephone number in case they need to contact you regarding a delayed delivery or a missed delivery. We do not keep a specific database of customer contact details. 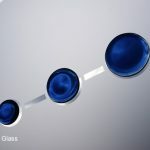 We will only keep the contact information you provided us on order forms and emails on the original order forms or the emails you have sent us. If you would like us to remove your personal information we would need to destroy your old order form and delete the emails you sent us. If you would like us to do this, please visit the contact page above and request us to delete these records. If you would like to contact us regarding your personal information and your privacy, please contact us by sending us an email to the email address below or by using the contact details at the bottom of this page.